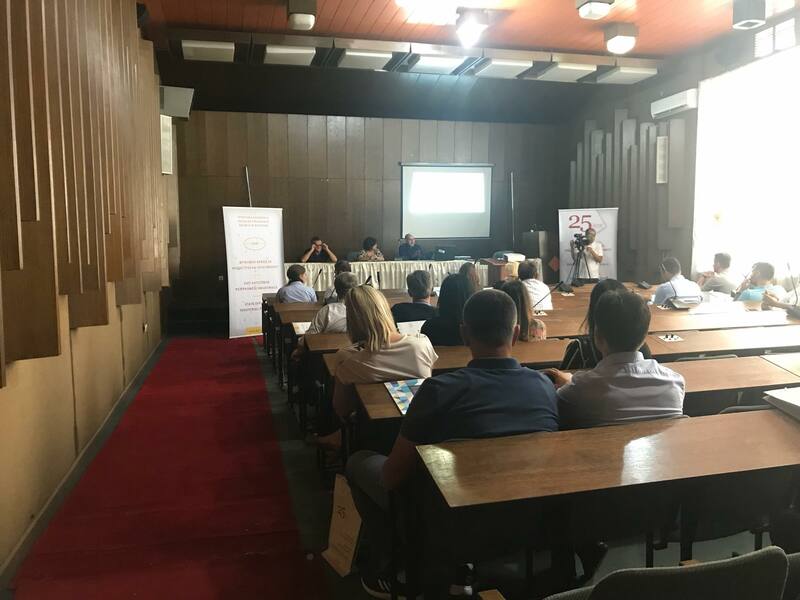 On the 17th and 18th of September continued the activities within the campaign "25 years of SOIP - Month of IP" in Tetovo. It was held one mini seminar on the IPR with the representatives of the business community. 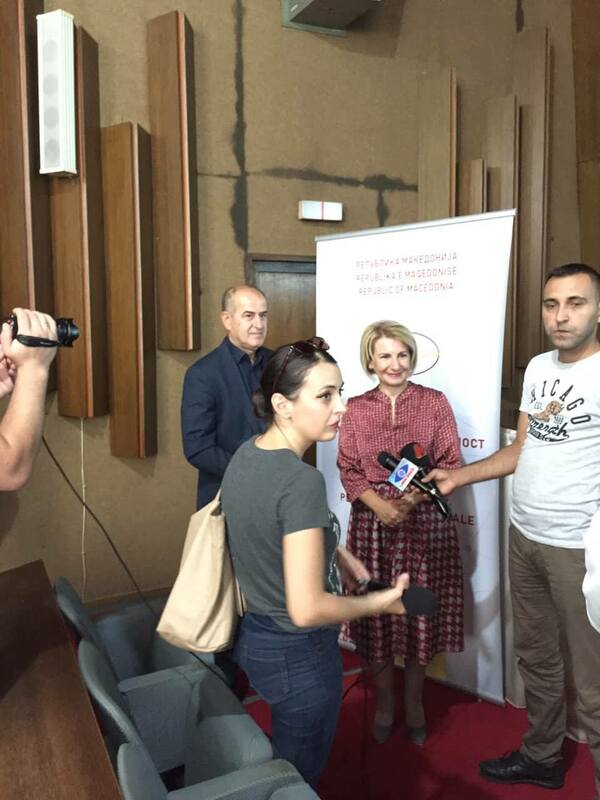 In the seminar, were present the Mayor of the Municipality of Tetovo, Mrs. Teuta Arifi and State Adviser Mr. Ali Asani. 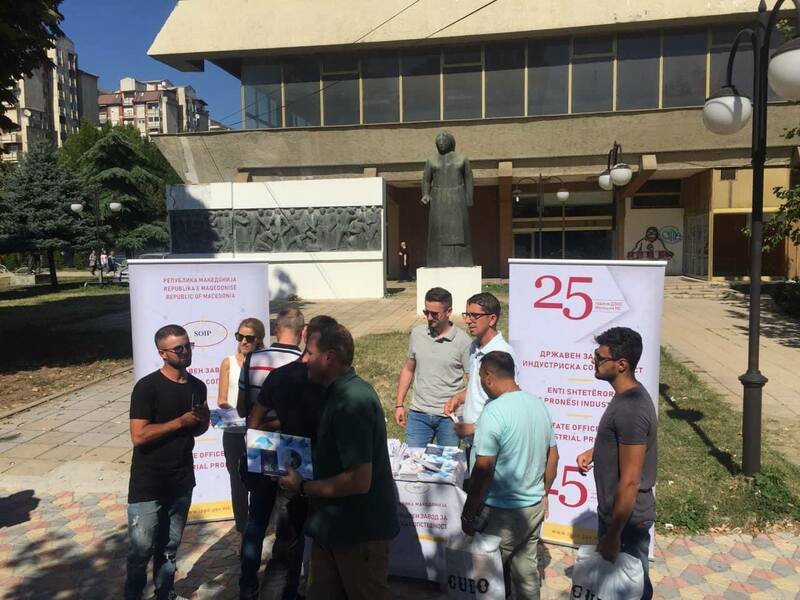 In the center of Tetovo was placed a stand where promotional material was distributed and questions of the interested citizens were answered.